Home » Transportation Services to The Ocean Club a Four Season’s Resort. Transportation Services to The Ocean Club a Four Season’s Resort. Your hotel represents a fundamental piece of every individual’s travel budget. Obtaining savings in this area can have a huge impact on your vacations bottom line. SUV Transports & Town Car Service’s Program is built around the unique needs and travel patterns of our customers. Save money and obtain superior satisfaction through our tailored hotel pickups and transportation services. Frequent travelers acknowledge how tiresome traveling can be. Therefore, obtaining quality, engaged and punctual transportation becomes more than just a desire. It implies a need. Basically, If you can get to The Ocean Club a Four Seasons Hotel with the right amenities and affordable rates. You can truly set the stage for a traveler’s entire trip. Since opening in 1962, located on One S Ocean Rd, Nassau, The Bahamas, The Ocean Club a Four Seasons Hotel has been the seventh heaven for celebrities and smart travelers by an 8-kilometer (5-mile) extent of natural, white-sand beach on Paradise Island. Dive into the Bahamian beauty in an environment of exceptional relaxation. 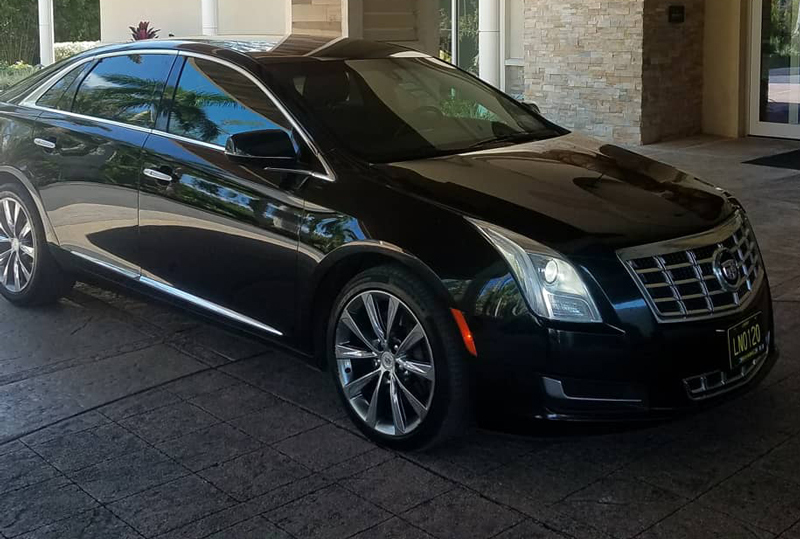 SUV Transports & Town Car Services holds an unmatched reputation of being the most sought-after and responsive transportation company in The Bahamas. This offers our clients a complete array of cost savings and full enjoyment options. Moreover, Our hotel transportation program is dynamic and designed to grow and improve along with our clients’ ever-changing demands. Call or Email us today and book your ride! Ready to Take Your Group On A Trip? Book one of our buses at SUV Transports.